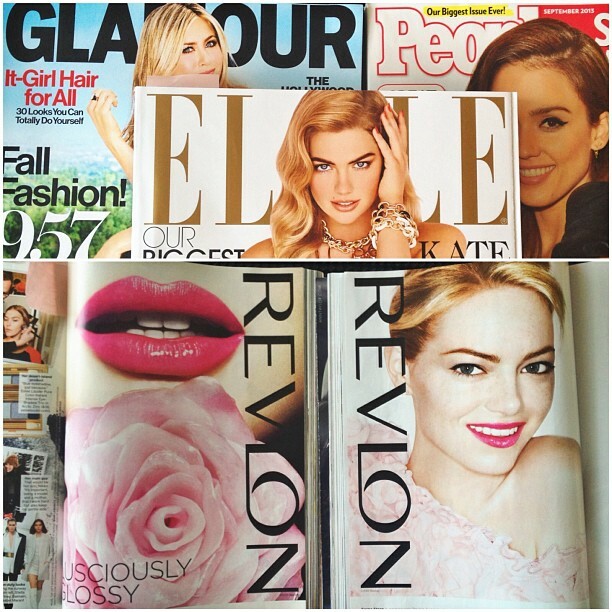 Sugarwork for Revlon is Now In Print! I am so thrilled that the sugarwork I did for Revlon last year is now in print. So exciting. It is in major fashion magazines and on billboards. 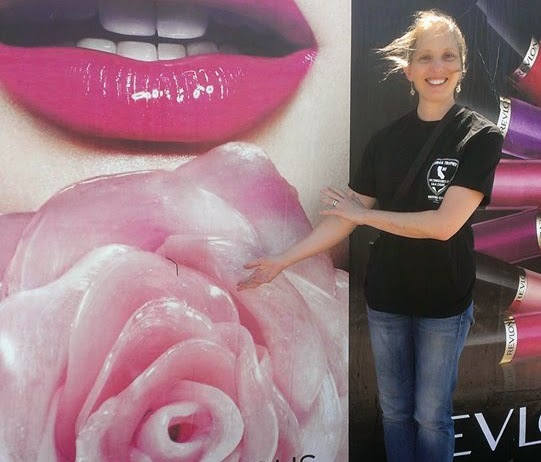 I found it on this one at National and Overland Boulevards in Los Angeles.